Weather forecast calls for mostly sunny skies but it will be chilly with a high of only 56 degrees. I'd say come in layers and make sure the kids are bundled up! Remember if you're cold they are! Starting time of the parade is 10am sharp! Some start lining the streets about 6am for a good seat so don't procrastinate and get there as early as you can. The parade is 2.7 miles long this year with 79 entries, so be ready to cheer for your favorite school band and see some of your favorite El Paso people! Speaking of people, this years Grand Marshal is Austin "No Doubt" Trout! The boxer and El Paso native and Las Cruces resident, is the former world junior middleweight champion! One of his biggest fight was Saul "Canelo" Alvarez in 2013 and is foreseen as a champion and all around town hero! Honorary Grand Marshals will be none other than Mitchell Marcus and Jonathon Montañez. The former students of Coronado High School and Franklin High School, whom became national sensations with their tear jerking basketball, sportsmanship moment that was even on Ellen earlier this year! And if you don't have time to make some PB&J sandwiches to pack with you, there will be walking food vendors with burritos, tamales and more! Yum! If you can't make it out to the parade, News Channel 9 will be airing it live straight from Montana Avenue! Please be safe and courteous to others this year at the parade. It draws crowds of 250,000+ and everyone needs to be respectful and safe! 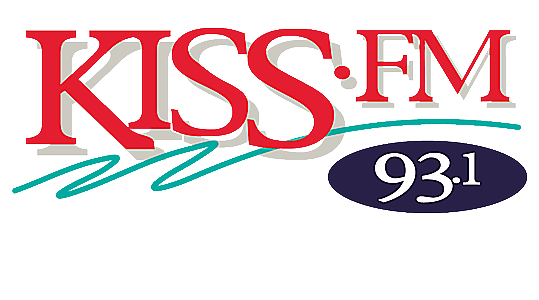 Have fun at this years Sunbowl Thanksgiving Day Parade and tune in for any updates at KISS-FM!